An addictive, multiplayer, location based game, that imitates the thrills and excitements of the world’s leading secret agents. 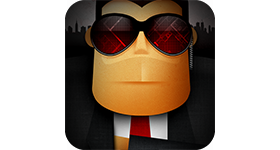 Mossad is an exciting mobile game of agents and espionage, which uses location based technologies and augmented reality to deliver an unparalleled experience. The Mossad game starts in the war room of an underground bunker in an unknown location. Your agent’s training begins by meeting agent Z who will guide you throughout the world of espionage and secret identities. He will be the one who will provide you with your first guided mission. You will have to go to real life locations around you, open the in-Game camera and find hidden clues and objects in these places. Every mission has a time limit so you’ll have to act fast and accurately. With every Mission you complete you’ll get higher security clearance and be presented with advanced missions and tasks. As you progress, the Missions will get more complicated and the rewards will get higher. Be bold, be quick and work your way up the ladder – gain badges and earn respect from fellow agents. 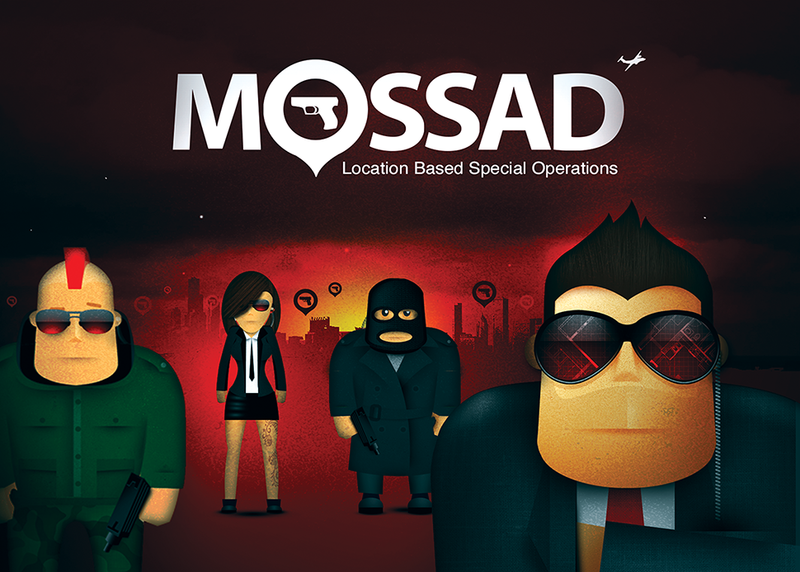 The Mossad development team is made up of Zohar Cohen, an entreprenuer with an established track record, Yoav Schumacher, a seasoned Art director, and GreenShpits Ltd., an independent iOS Apps development firm founded in 2009 by Joe Green and Eyal Shpits, with over 80 different Apps under its belt (www.greenshpits.com). In 2010, these forces joined together to bring about the next generation of RPG.